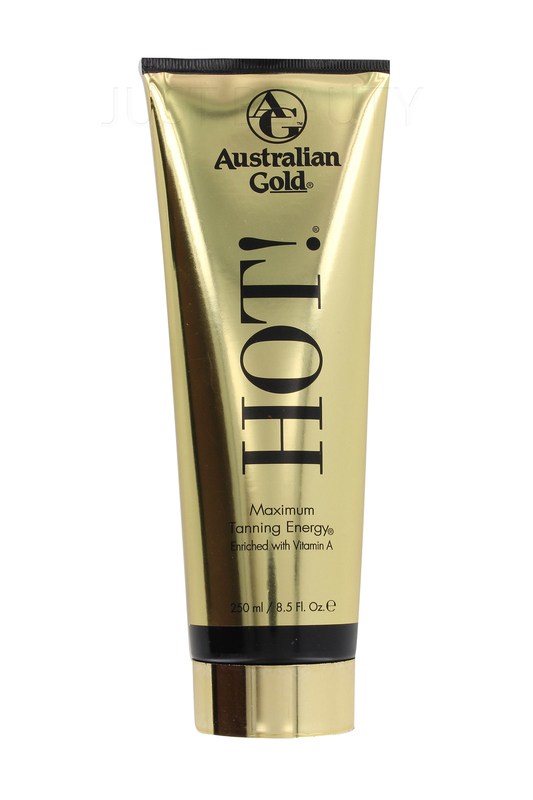 There are several Australian Gold products behind the counter of the tanning salon where Gry (Maria Erwolter) works. The gold tubes on the top shelf are tubes of Hot!, a tanning lotion, while the white bottles on the second shelf are Moisture Lock tan extender lotion. 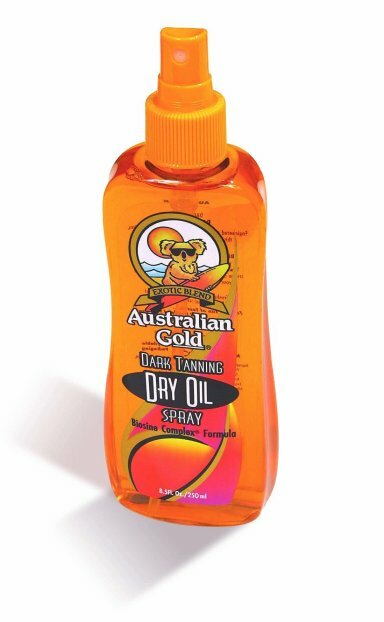 On the top shelf there are also bottles of dark-tanning dry oil spray.